Just in time for summer! 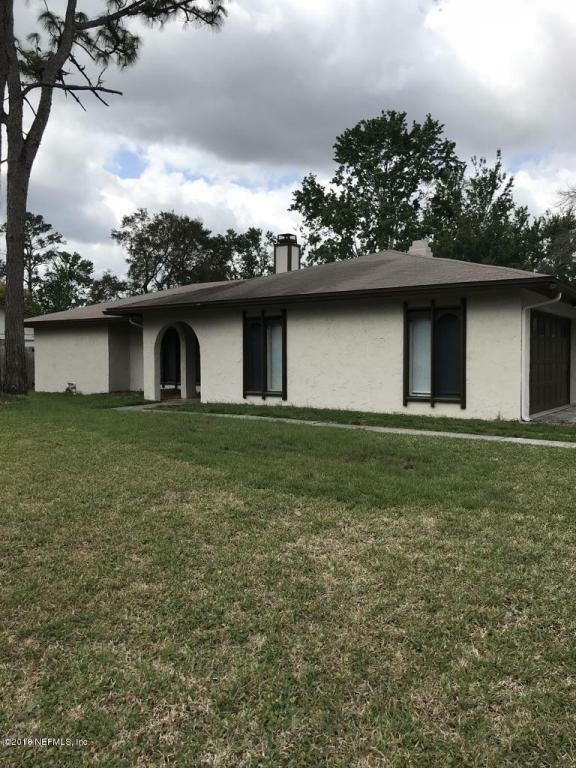 Pool home with pool service included in rent. 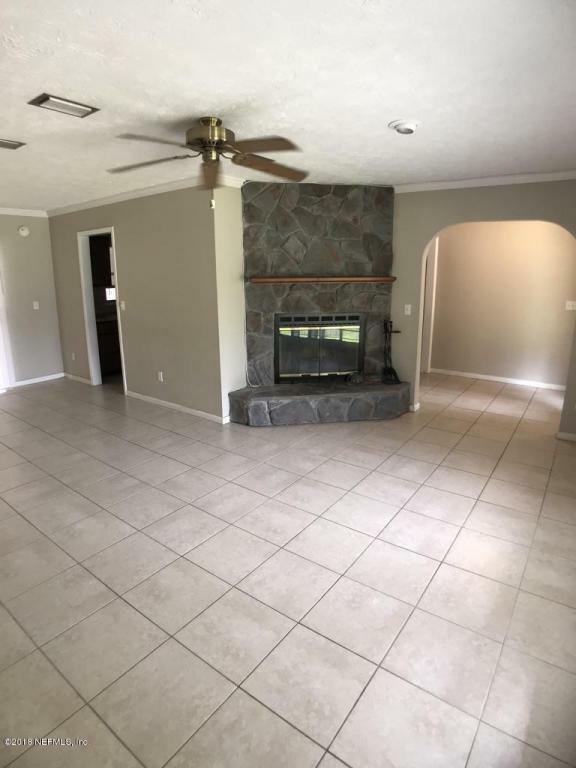 This home has formal living/dining room with fireplace, family room with fireplace, split floor plan, screened in porch, 2 car garage. 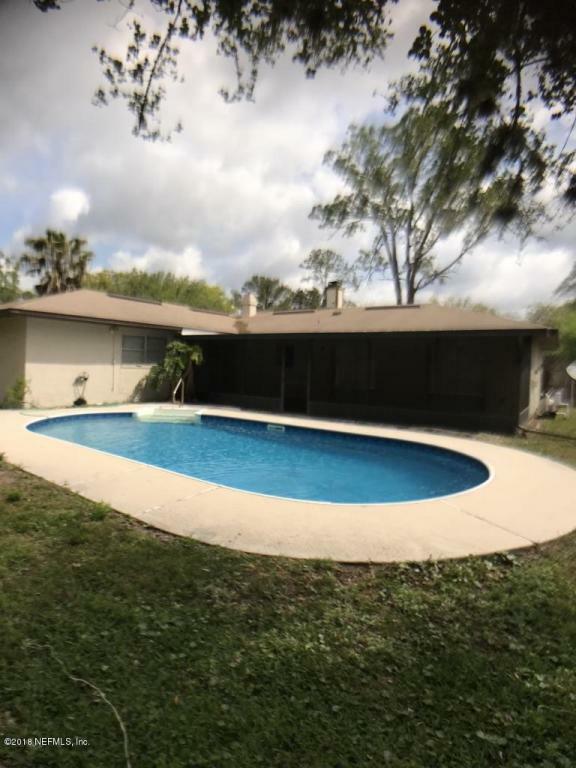 Don't miss out on this pool home. Tenant occupied until the end of April. 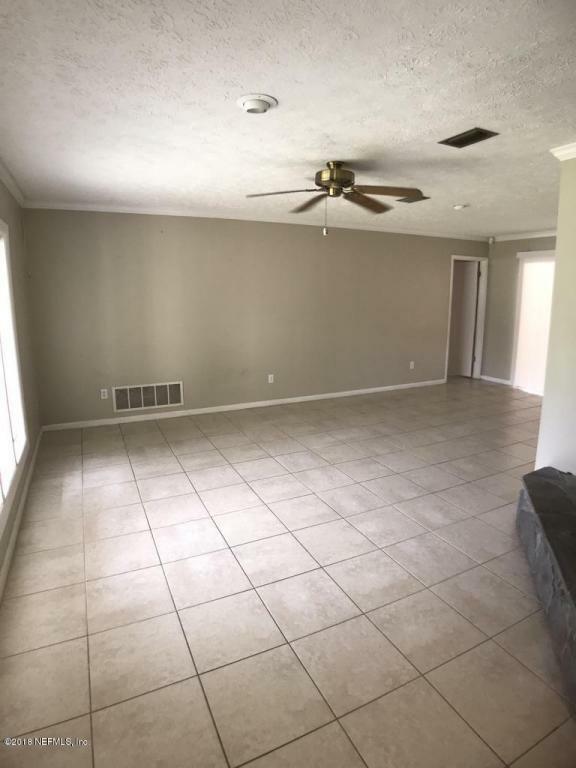 This home is ready for move in on May 1, 2018. Small pets allowed, under 25lbs. No aggressive breeds. Renter's insurance required.